The picture above was me, in mid-2004. Then I got married to Sutanuka (Tanuka) in March 2005. Of course, I couldn’t find a replacement for the picture, so that remains. 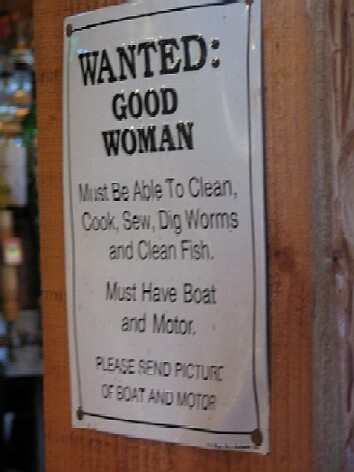 The picture was, by the way, taken in a grill-restaurant on the north shore of Lake Tahoe. I am a consultant by profession, working for Deloitte Consulting. By education I am first a computer scientist and engineer from Indian Institute of Technology Delhi (IIT-Delhi) class of 2000, and then, a financial analyst from Carnegie Mellon University class of 2002. Otherwise I am a son to Dr. Praphulla Kumar Sinha and Mrs. Tripti Sinha, a brother to Kokonad Sinha and the husband of Sutanuka and the father of Aikataan. At an assortment of places. Over the past few years I have stayed for extended periods in Bangalore, Hyderabad, Baroda, Delhi, Mumbai, London, Silicon Valley and Chicago. These days I am in San Jose. Mostly happy and smiling, always highly enthusiastic, sometimes very angry and often very discontent as some of my friends would say.